I SEE MY EX HAS A RESERVED SEAT. - ProudMummy.com the Web's Community for Mums. 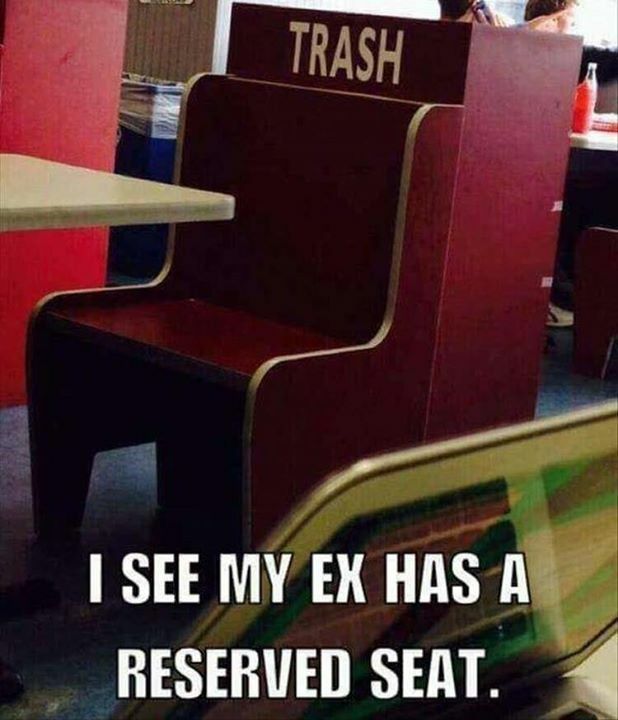 Home » Memes » OMG » I SEE MY EX HAS A RESERVED SEAT. I SEE MY EX HAS A RESERVED SEAT.